Fabric to make the pictured block for the Lucy Boston, Patchwork of the Crosses quilt. Pieceful Gathering Designs has a number of patterns that are available for wholesale. 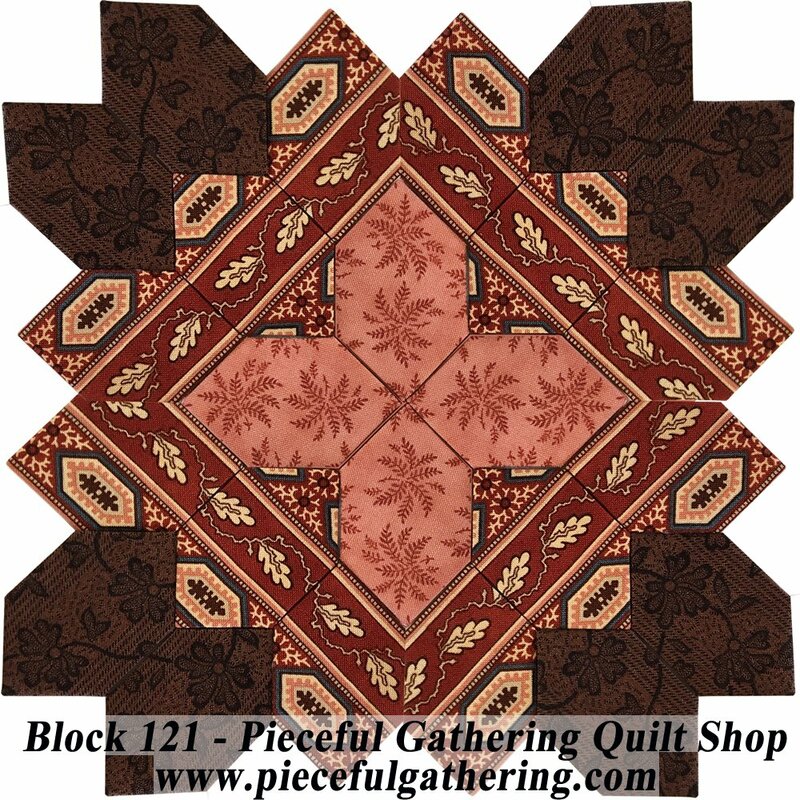 Please contact the shop directly (847) 516-7911, or email us at Quiltmaker@piecefulgathering.com for further information.